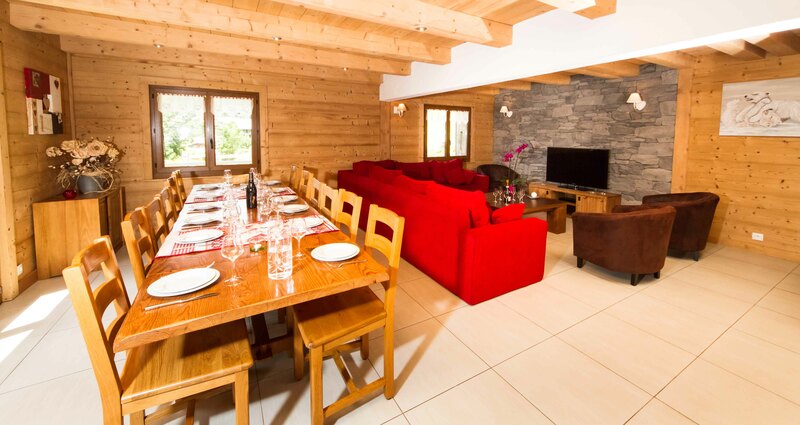 700 metres from the gondola and pistes of Super-Châtel with direct access to the Portes du Soleil. At the doorstep the free ski bus stops. And 200 metres walk away from the centre of Châtel. 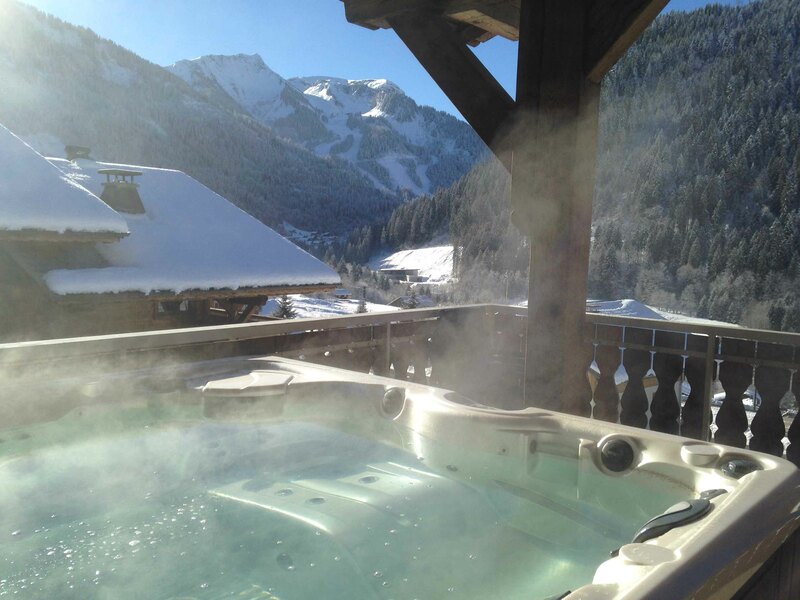 The private outside jacuzzi hot-tub is on a covered sunny terrace and offers breath-taking views in an idyllic location. 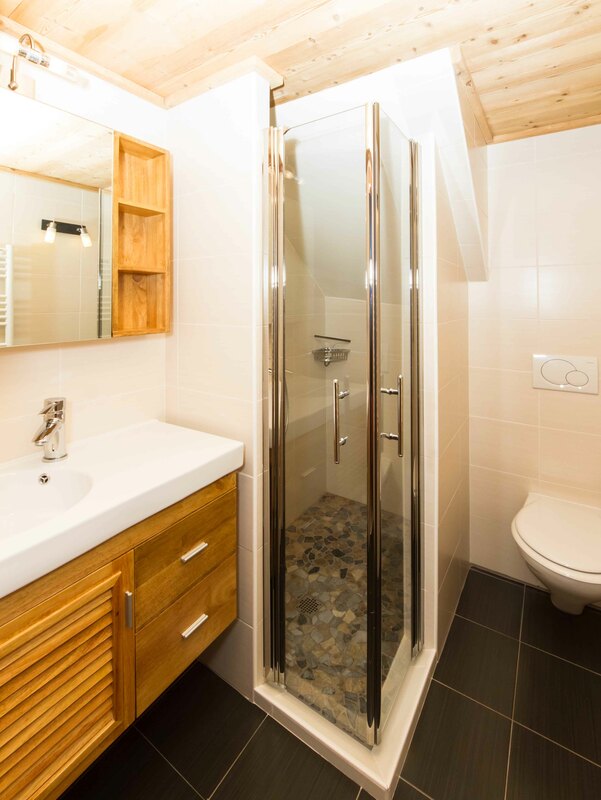 All six bedrooms have its own full en-suite bathroom with shower, WC, and basin. 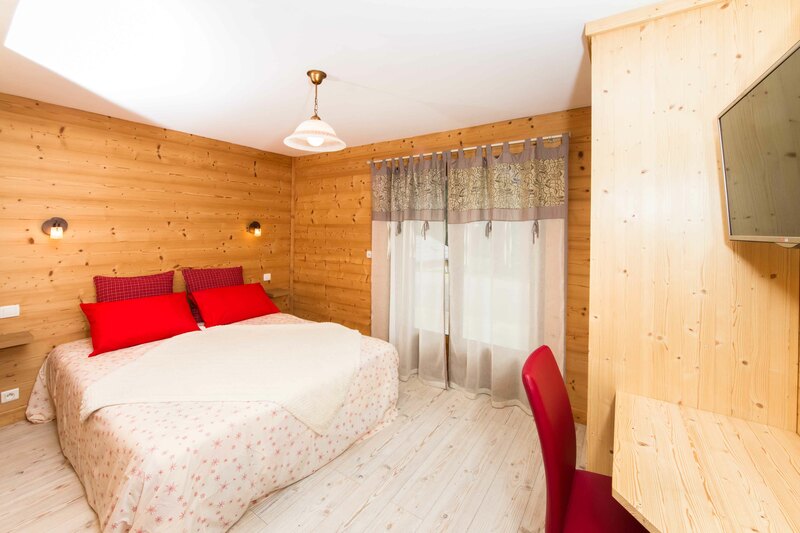 A flat screen television in every bedroom allow everyone the opportunity to get the space they need, and to really make the most of your holliday. 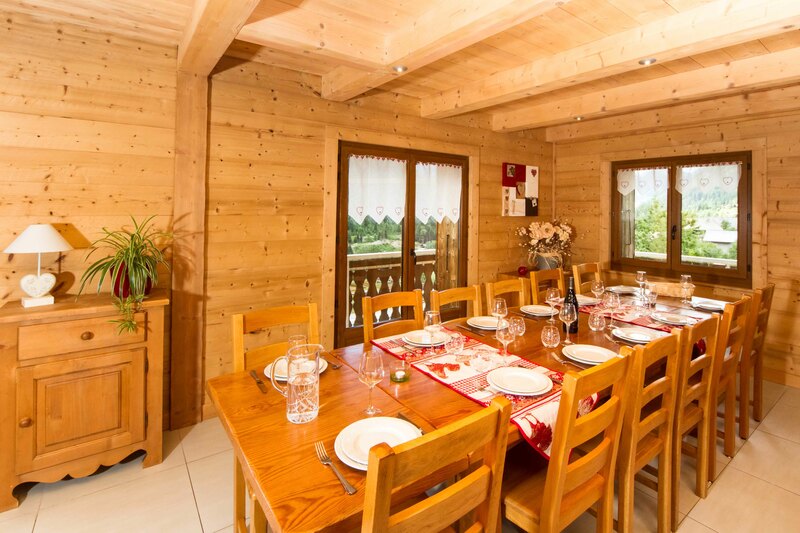 The chalet is more spacious than you might expect when you see the photos. 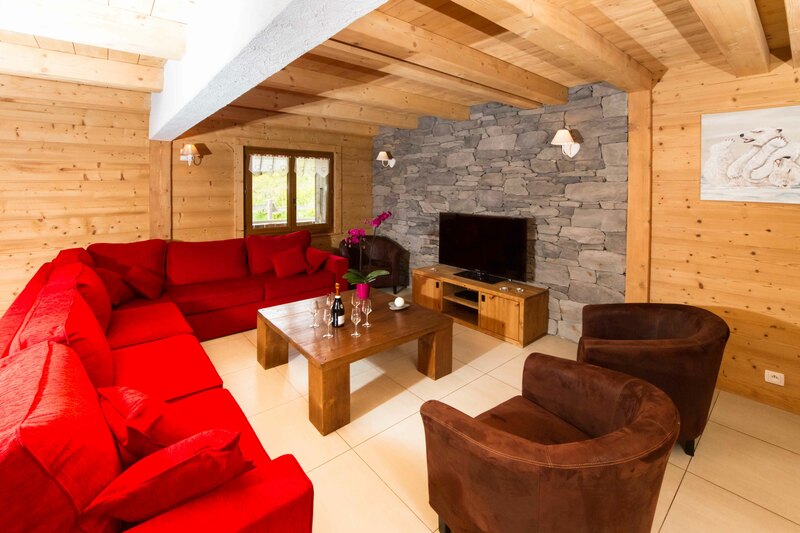 This charming rustic chalet was built in the true Châtel Savoyard style and is full of character with traditional old wood panelling, wooden beams and natural local stone. 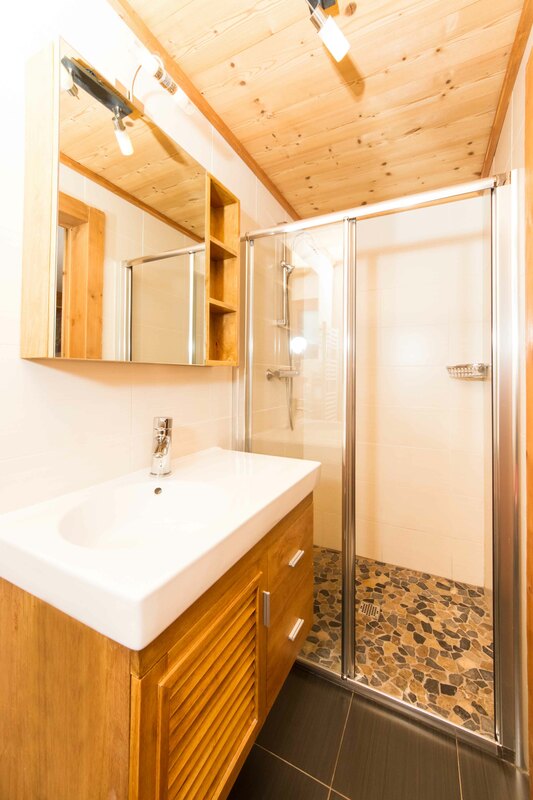 Finished to a high quality standard with traditional décor throughout. 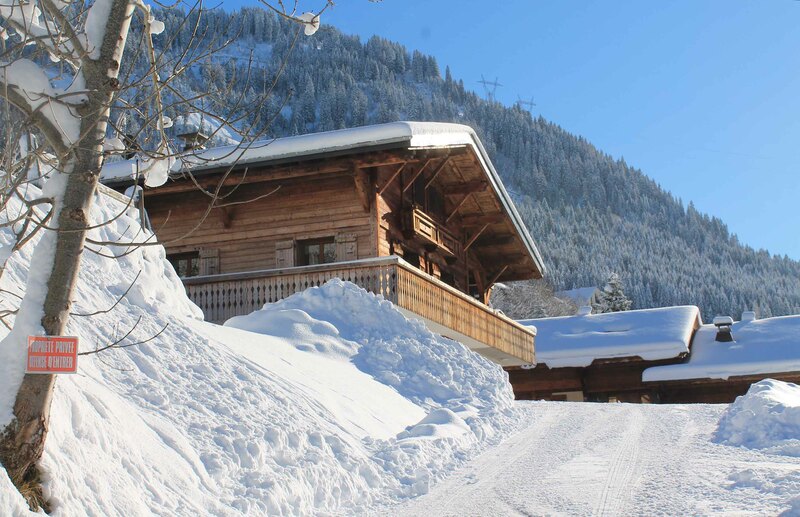 Designed beautifully in a classic Alpine style with modern touches. 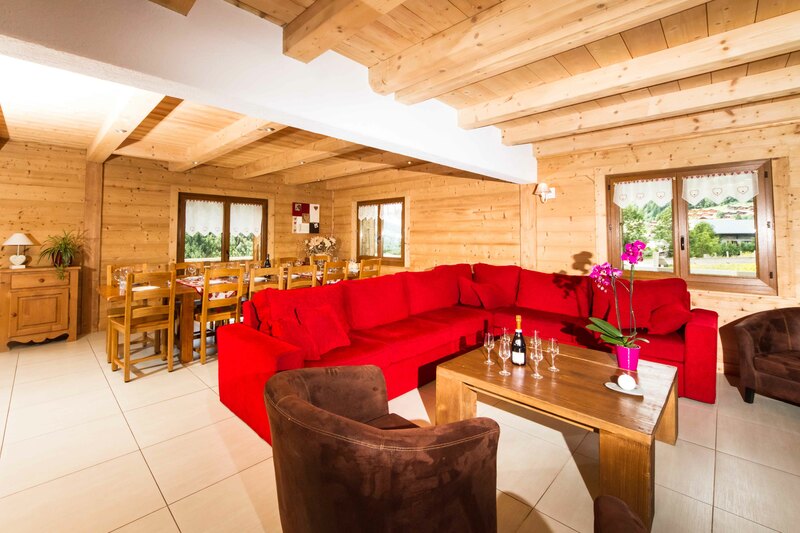 La Grande Sassière boasts a huge living and dining room and equally expansive south-facing deck, comfy sofas, under-floor heating and a flatscreen TV. 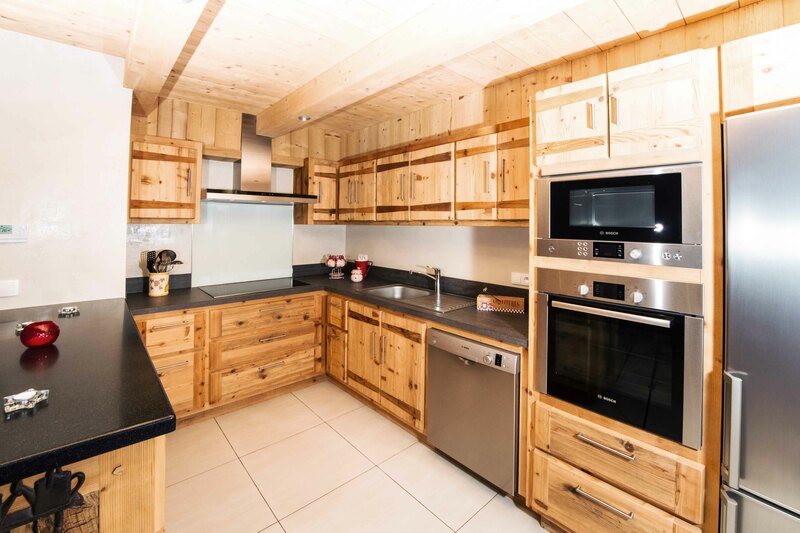 This fabulous catered ski chalet is very popular with our guests, given its’ convenient location both close to the slopes, and just a short walk from the pretty village centre of Châtel. 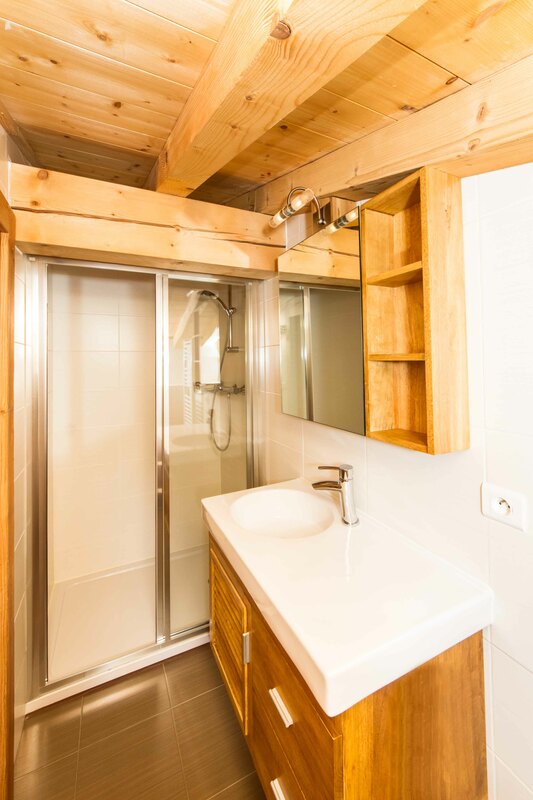 In the chalet a heated ski room with boot dryers/warmers, but you can also store your equipment for free at the ski-hire shop at the lift when your rent here. 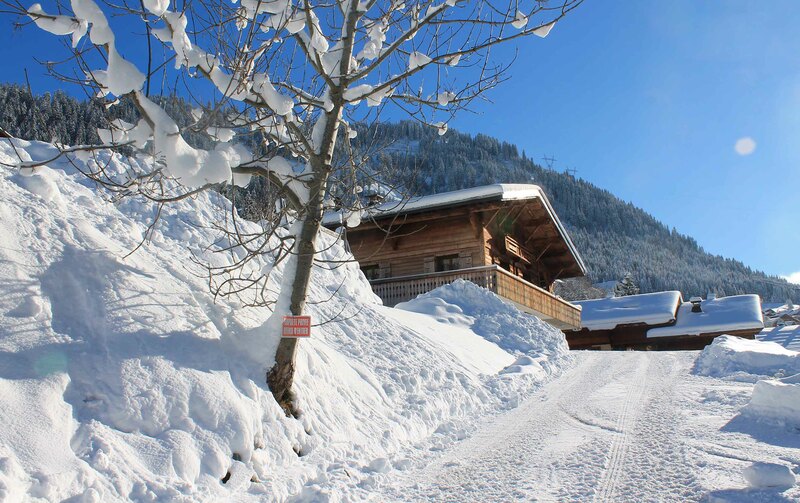 Parking is for free at the chalet. 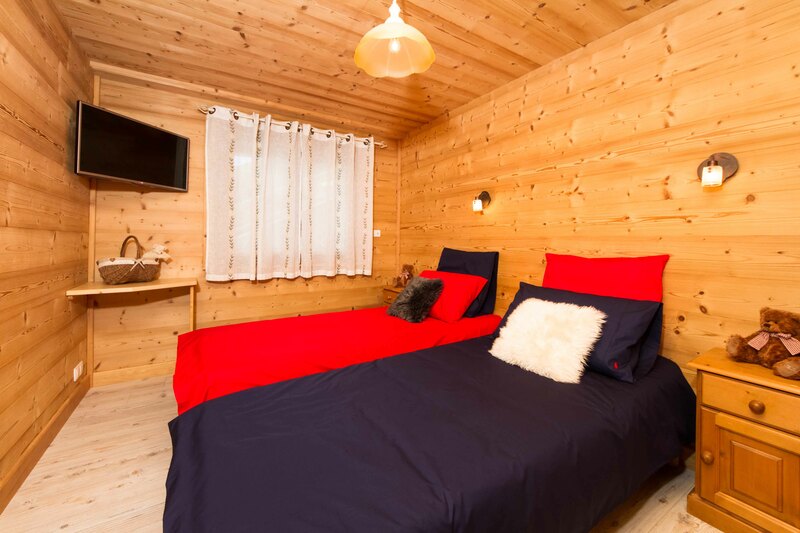 Your chalet staff live out, so your privacy is completely guaranteed. 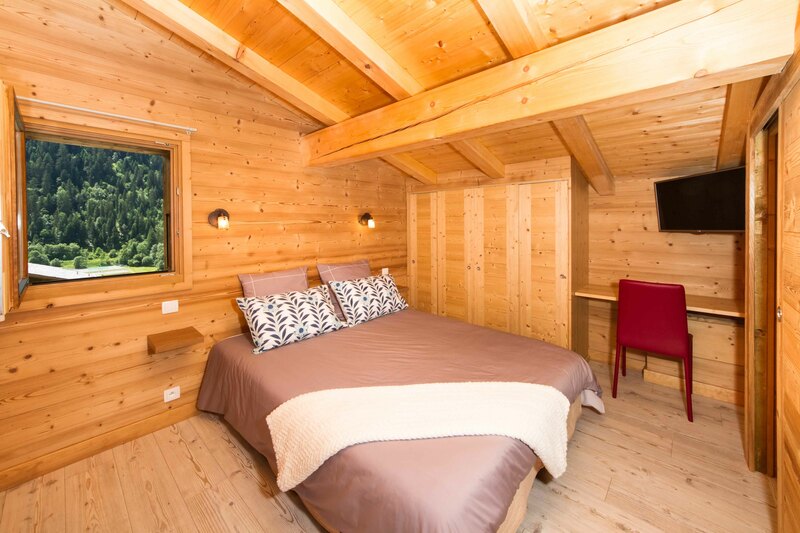 Châtel is a well-kept secret in the heart of the Portes du Soleil in the French Alps. 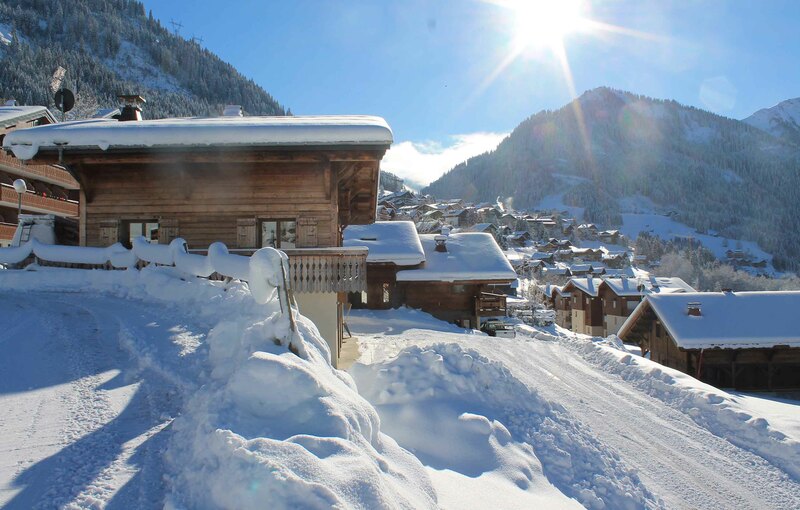 Unspoiled by commercialism it has kept it’s Savoyarde farming village charm, and with this local influence prices have stayed the most reasonable you are likely to find in a ski resort, giving fabulous value for money. 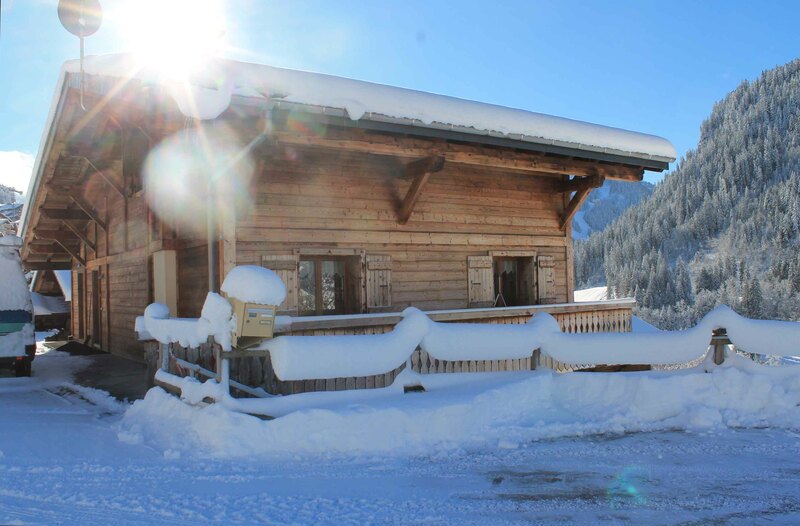 Nestled at the top of the Vallee d’Abondance the views are spectacular wherever you are. 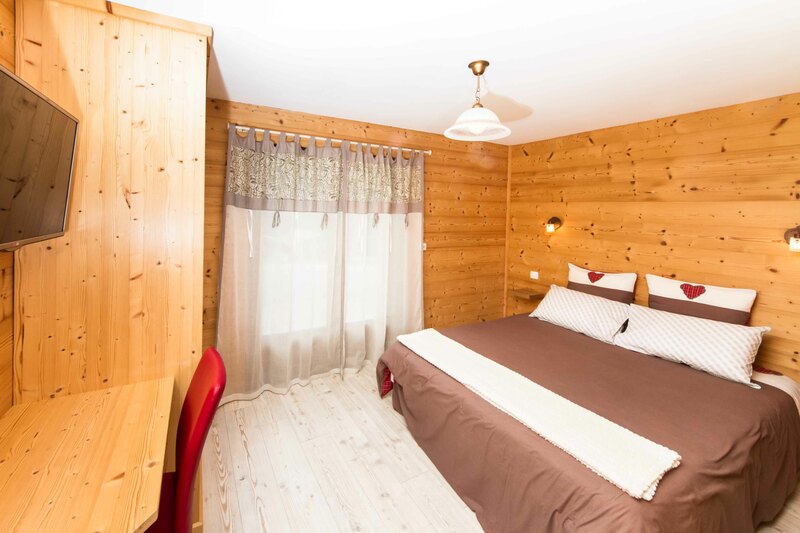 Châtel boasts many traditional French restaurants, numerous bars many with live music and sun terraces, a wide variety of shops offering all your holiday needs. 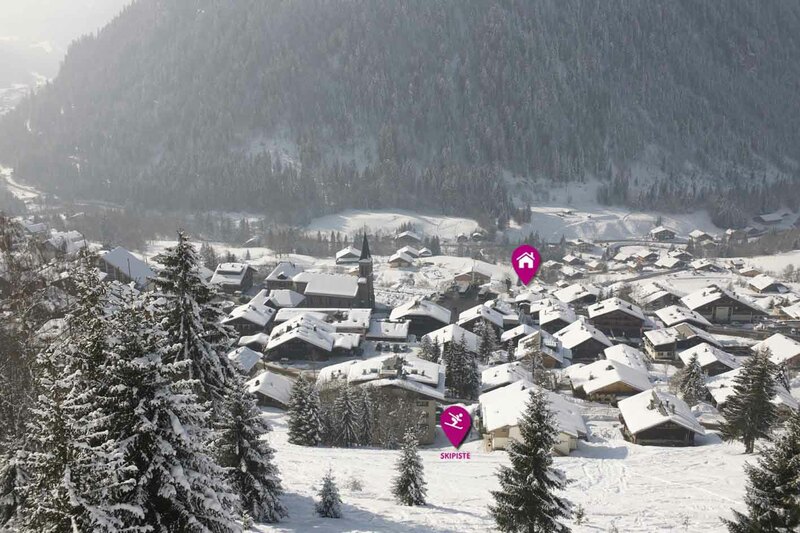 When you come to Châtel you’ll find a valley where things are on the move, where traditions and modernity mix to make a sparkling cocktail. Looking at Châtel, you can see it is peaceful. The mountain traditions have been respected. 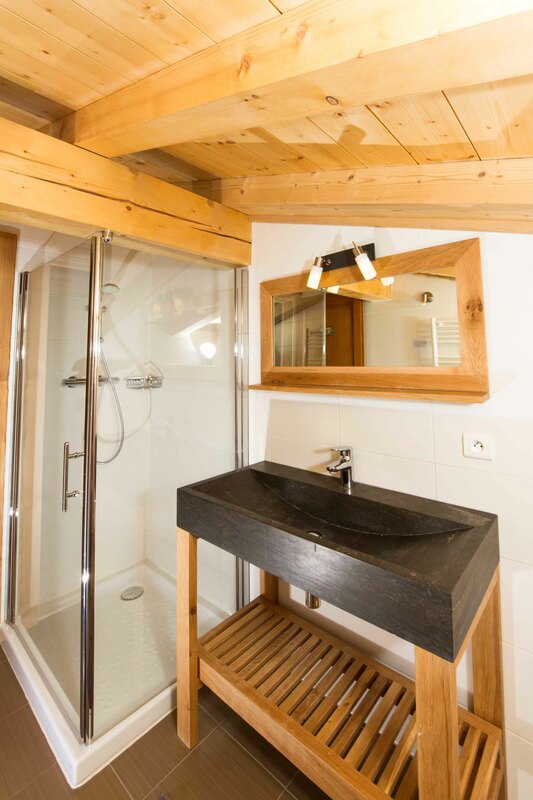 The chalets have been built in a style that blends beautifully with the traditional architecture. 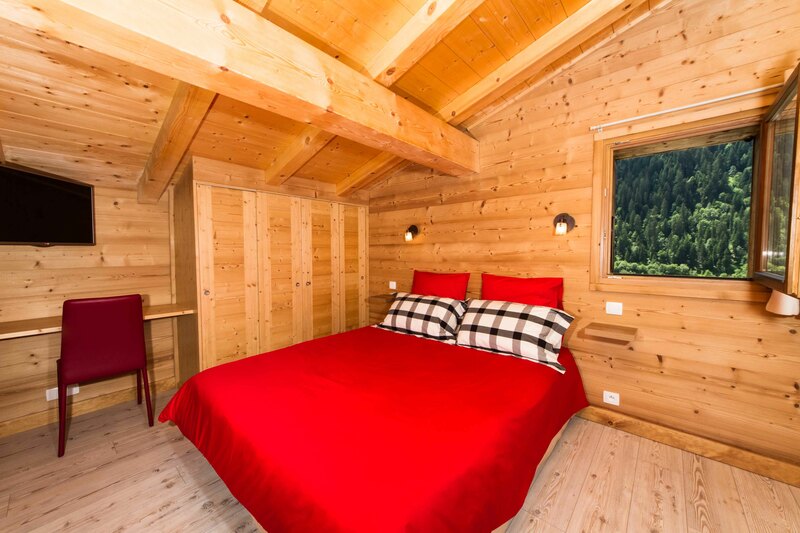 There are no large buildings, only small houses and chalets that fit perfectly into the scenery. 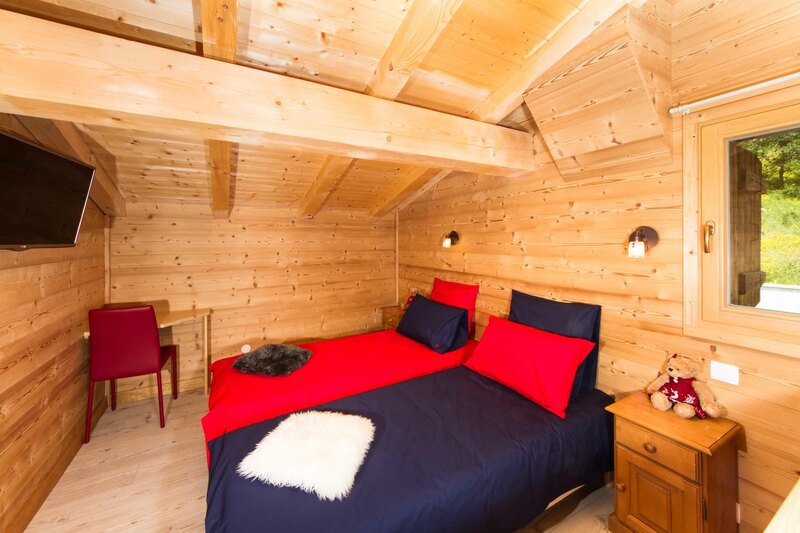 The ‘Centre aquatique’ is situated in the centre of Châtel. 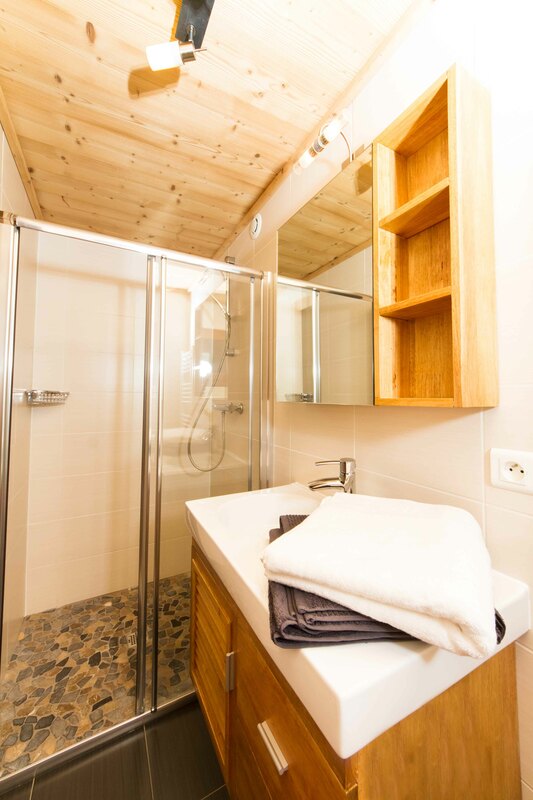 This is a world of wellness with thermen, saunas, spas, hammams, in- and outdoor pools, spa océane and beauty. 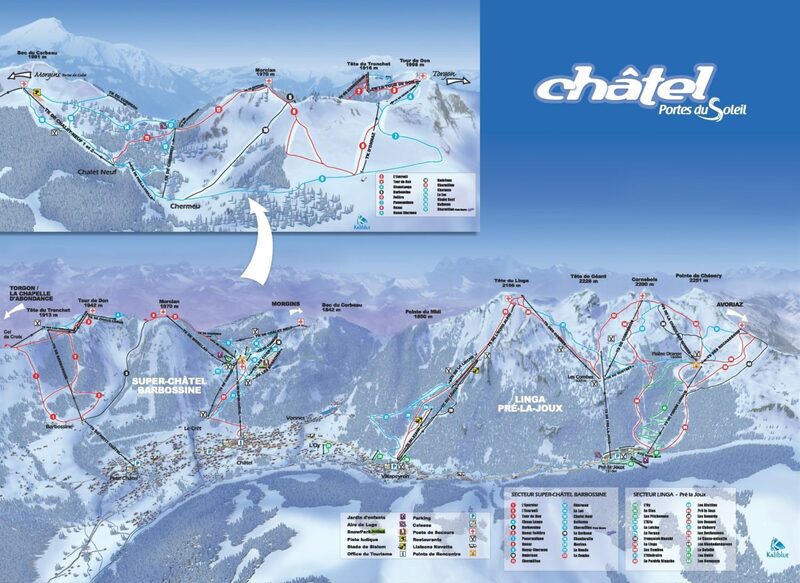 Châtel is one of the 12 resorts that join to make the Portes du Soleil, the largest linked ski area in the world. 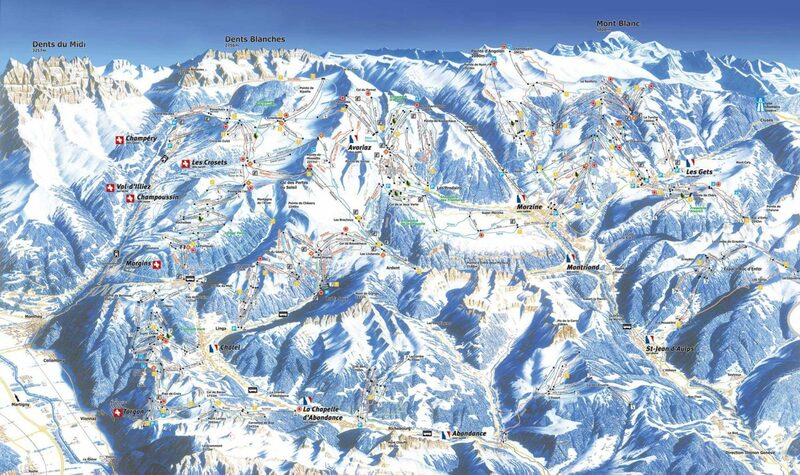 You can ski in France in the morning and Switzerland in the afternoon. 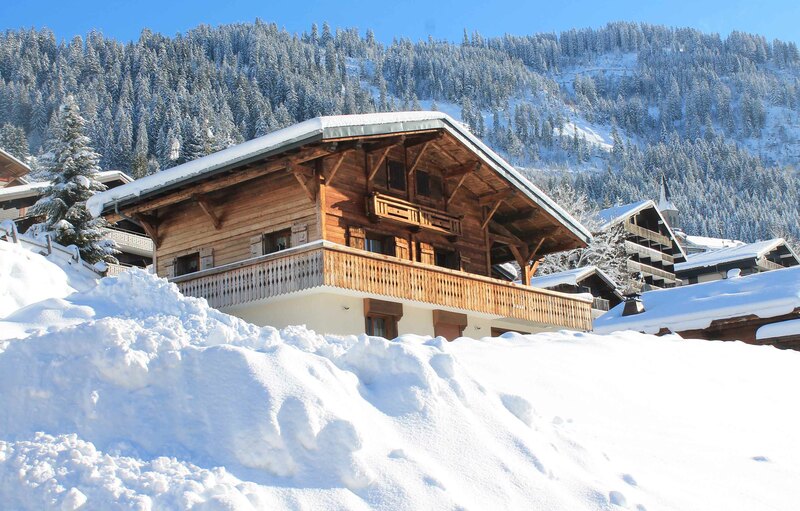 Visit all 12 resorts including the picturesque Les Gets, the quiet and peaceful Morgins with it’s breath taking views of the Dents du Midi, Avoriaz which is purpose built to blend in with the mountain side on which it stands or the lesser known Champéry and Les Crosets with their quiet, wide open ski runs. 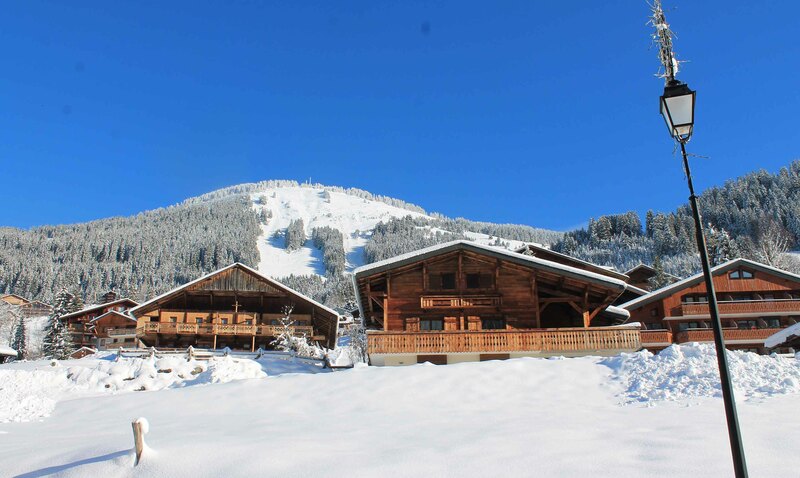 With such a large ski area at its finger-tips, Châtel offers excellent skiing for all levels and abilities in very pretty, often tree lined, surroundings. 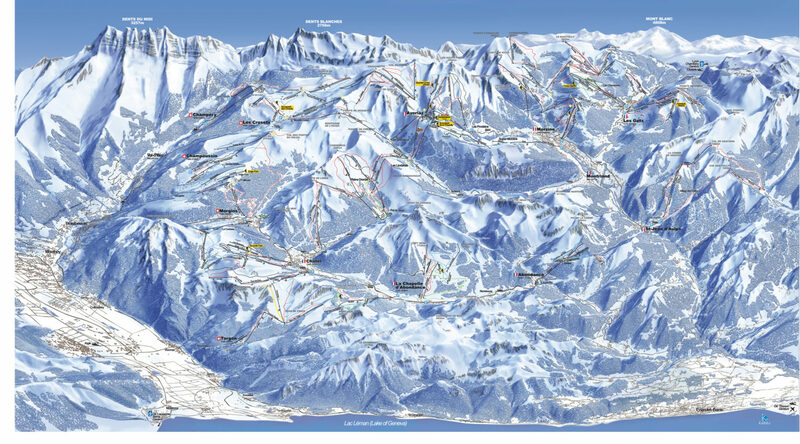 The easy to intermediate level skiing encourages beginners, progressive skiers and families, with plenty for the more advanced. 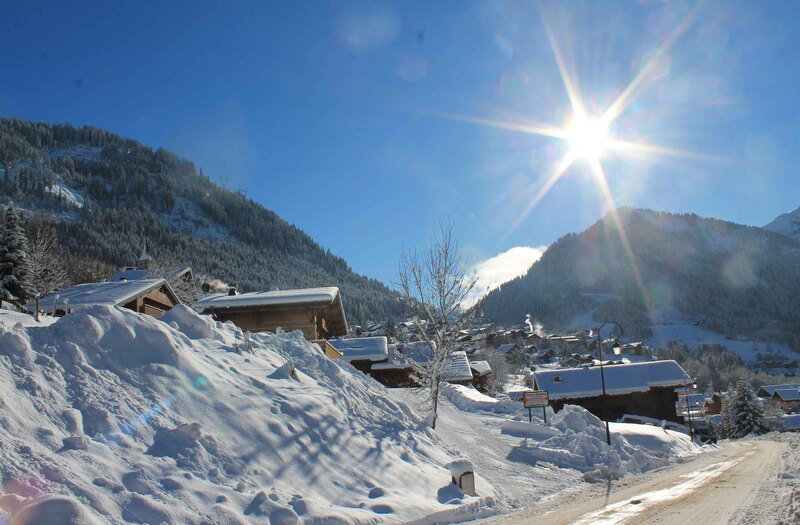 Châtel is renowned for its suitability to novices and offers a very non-pressured atmosphere to learn in. 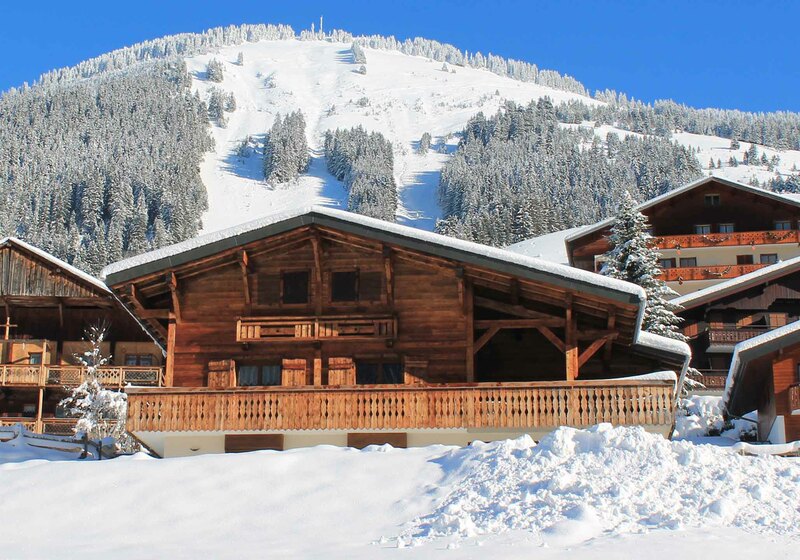 The slopes are easily accessed, making it ideal for families.